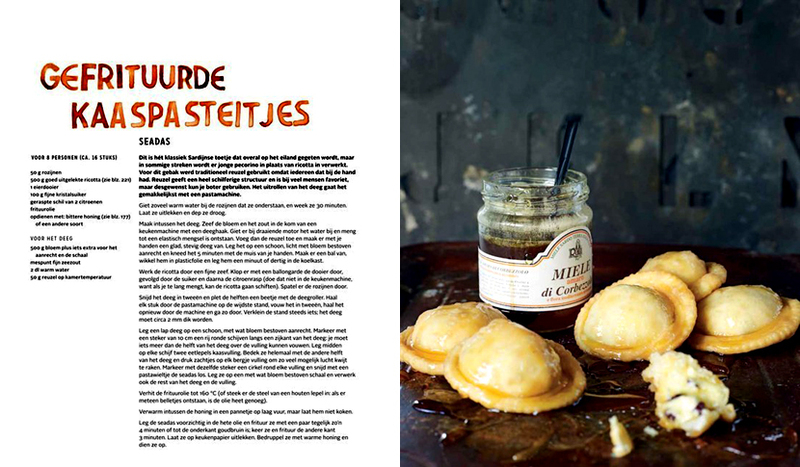 La Vie Fleurit: Haute Cookure | Loosing weight, while dining the Sardinian way!!! 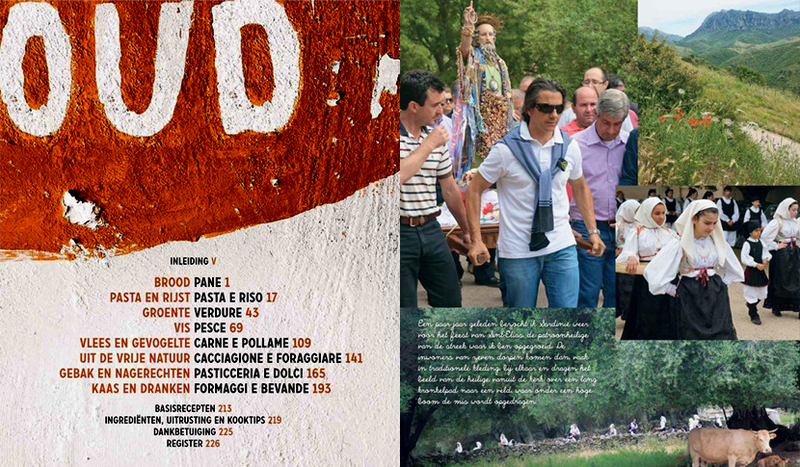 Haute Cookure | Loosing weight, while dining the Sardinian way!!! Although the sun hasn’t shown itself a lot (yet), I know a lot of people who started to get rid of their extra winter weight. Usually I find it quite easy to lose a couple of pounds during spring, while I just enjoy a lot of fresh; veggies, fruits and salads, but because it’s been so cold I’m finding it a bit more challenging this year. 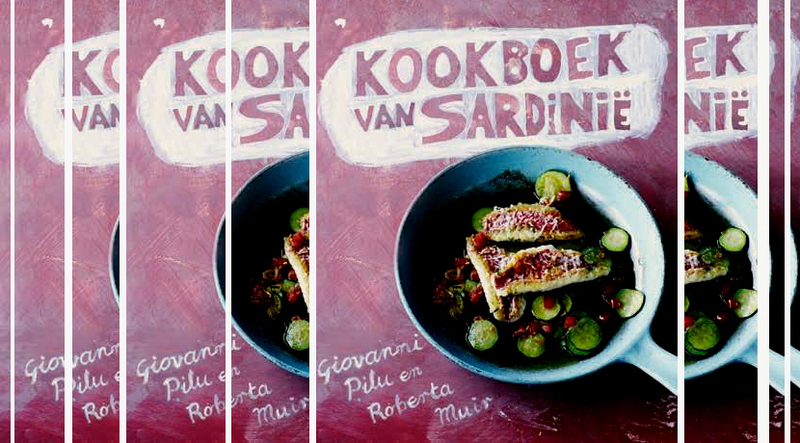 That’s why I’m hoping this fantastic new book by Giovanni Pilu, called ‘Kookboek van Sardinië (A Sardinian Cookbook) is going to help me. Those Sardinian people love their food just like every other Italian person, however since their located at an Island they tend to work more with the products nature provides them with, like; vegetables, herbs & seafood. All delicious but in addition also low on calories! 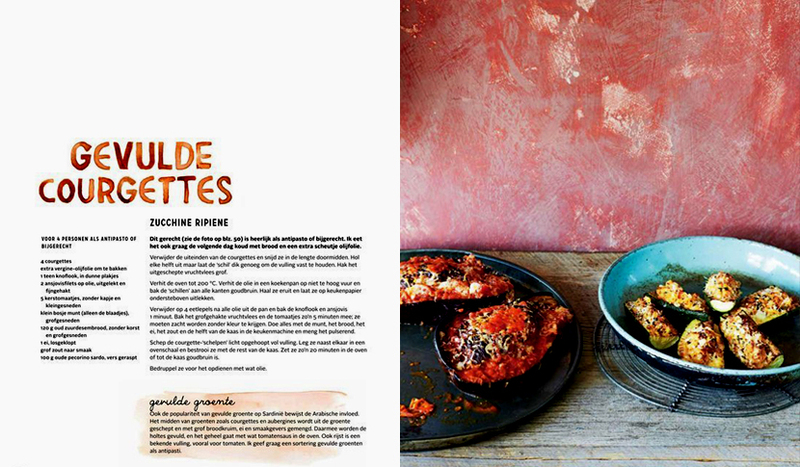 And when I’m done dieting, I’ll go for the Sardine Croquettes with Pecorino … Yum Yum! Oke so this last recipe isn’t really a fantastic way to lose weight, but I guess I’ll just have to add it to my ‘When I’m done list’ ;)! Thank you for your lovely comment on my blog. Hope to see you back! Super leuke blog heb je!!! En cool boek! !